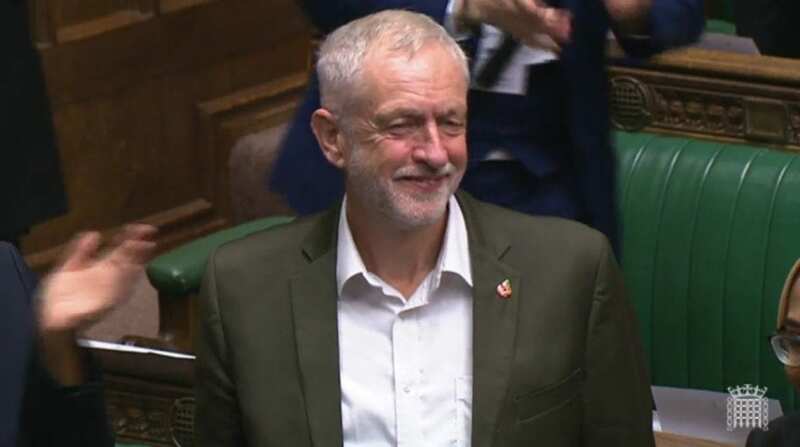 A Deltapoll survey commissioned by the Mail on Sunday has discovered that public support for the Labour Party stands at 41 per cent, with the Tories are trailing behind on 36 per cent. Labour would win 307 seats in a General Election – 19 seats short of a majority – while the Conservative party would claim only 264. The poll also found that 41 per cent of people think Mrs May should resign, 23 per cent think she should after MPs pass her deal, while 22 per cent think she should stay on as Prime Minister. A snap general election could be called if May’s deal fails again. The poll shows that Boris Johnson enjoys a clear lead in the race to succeed become the next Conservative leader, with more over twice the support of his closest rival, Home Secretary Sajid Javid.